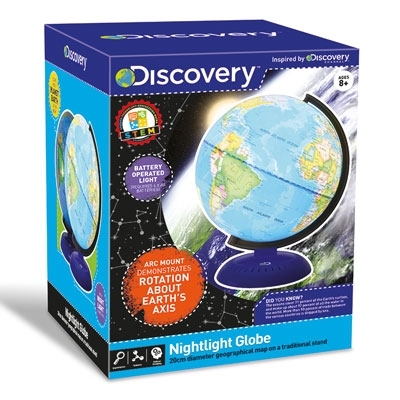 Discovery Channel™ has been entertaining and educating audiences the world over since 1985. 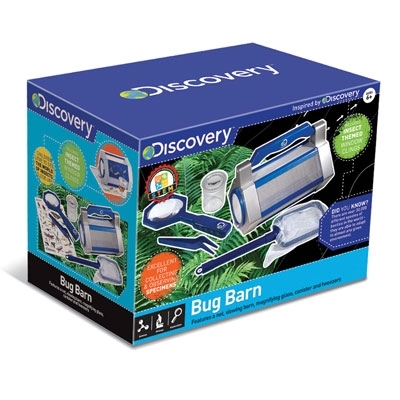 Now shown in 170 countries, Discovery Channel has become one of the most widely recognised and trusted brands in the world. 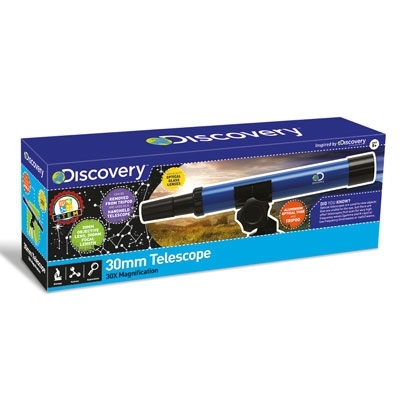 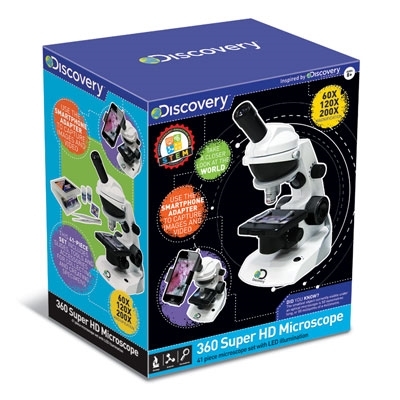 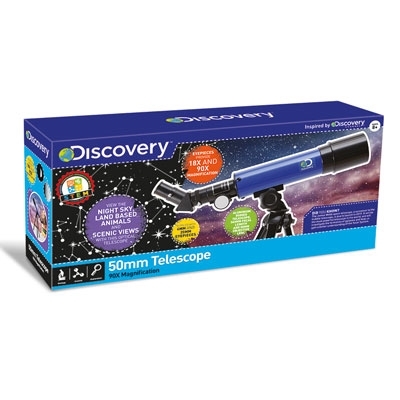 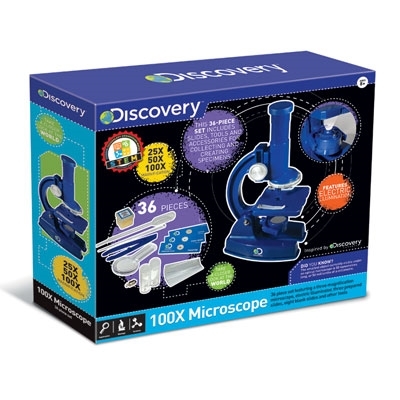 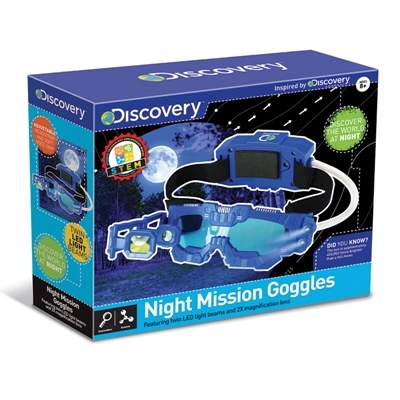 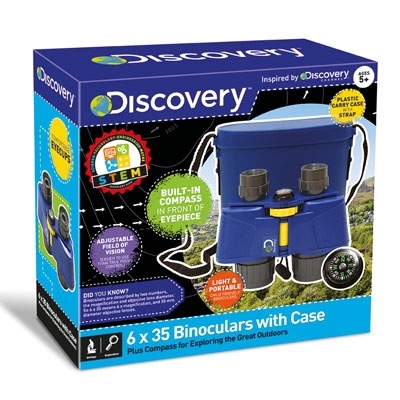 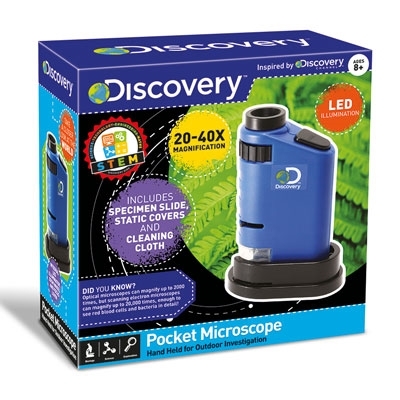 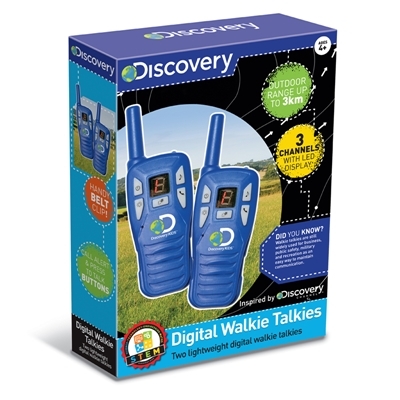 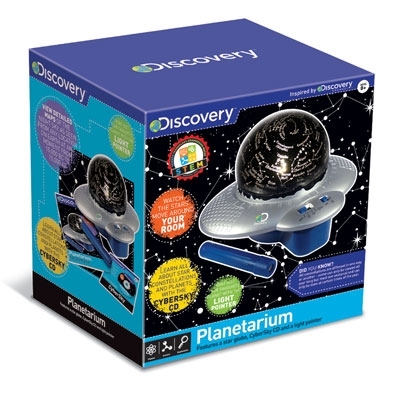 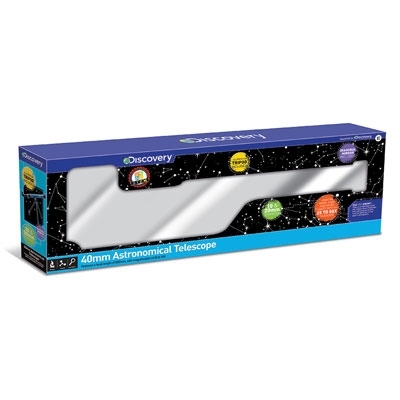 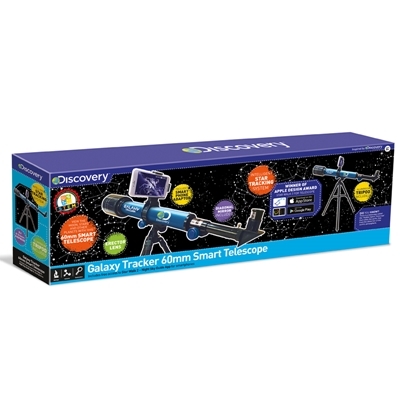 Inspired by Discovery's outstanding range of science and technology programming, Trends UK has developed a range of high quality items offering real working features and educational benefits relating to the STEM curriculum. 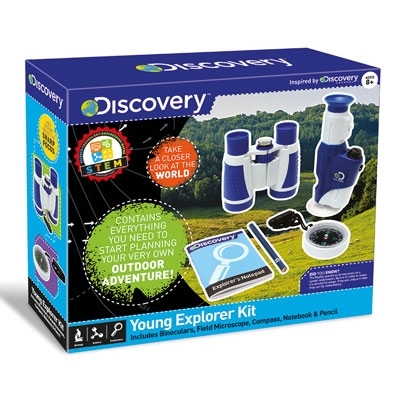 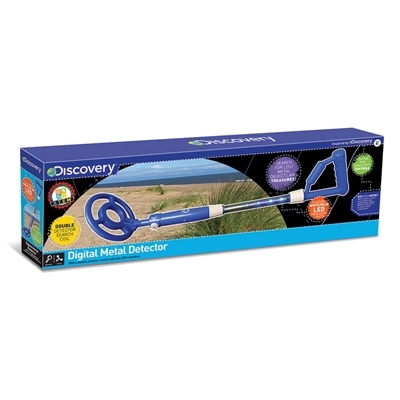 The equipment and manuals encourage young scientists to explore both indoors and out.